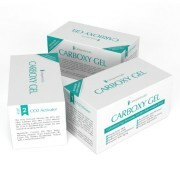 Carboxy Gel by Carbogenetics works by releasing CO2 from the gel into the skin. 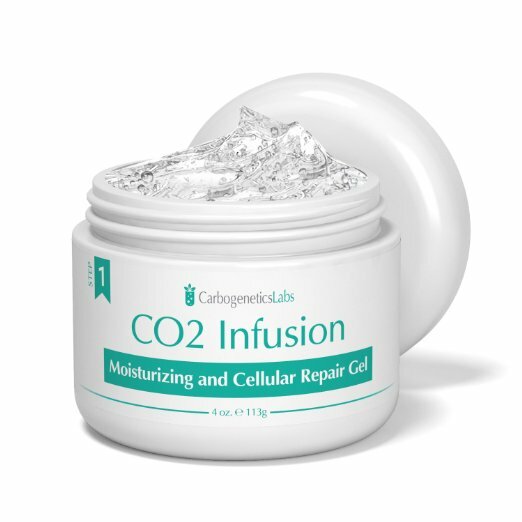 A unique age reversing mask using a proprietary formula allowing CO2 to be absorbed into the skin for a full 15 to 20 minutes. The aim is to produce the age defying effect of the popular cosmetic procedure, Carboxy Therapy. CO2 is slims your face in two ways. 1. By reducing fat. CO2 is a potent metabolic stimulator. It does this through increasing the cells ability to use oxygen more efficiently thus producing more energy. 2. Reducing edema/swelling/water retention. Studies of CO2 baths whereby CO2 enters through skin, show a reduction in edema or swelling of cells. The vasodilation reaction improves blood circulation of the skin by vitalizing blood flow to the cells for healthy skin. Increased blood flow brings nutrients to the cells while removing toxins. Healthy skin is essential to make skin beautiful. 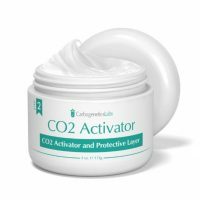 This is one of the reasons why CO2 makes skin beautiful. 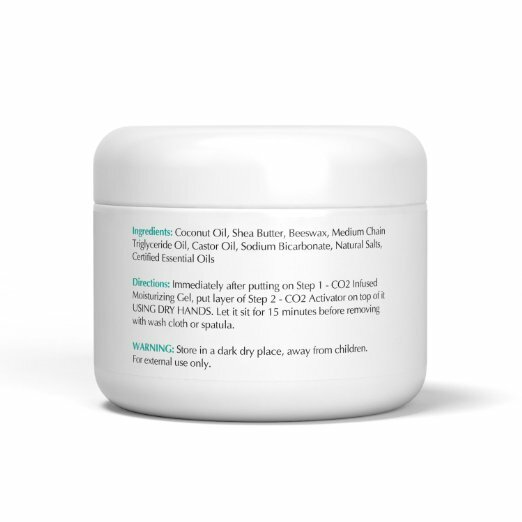 Inflammation often results in rough and oily skin. The skin condition can be improved by inhibiting inflammation. CO2 helps inhibit inflammation and help natural healing. 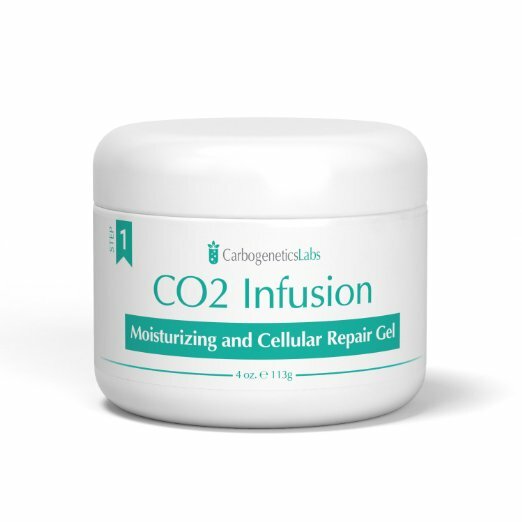 Vitalized metabolism by CO2 is realized by increased oxygen supply from the red blood cells. 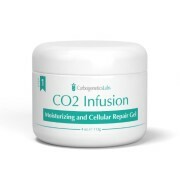 More oxygen increases metabolism helping cell renewal, aging, wrinkles and other skin problems. CO2 easily reaches blood vessels from skin helping oxygen delivery to cells. 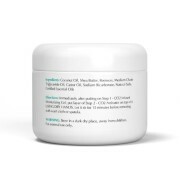 Helps balance between oil and moisture on the skin. 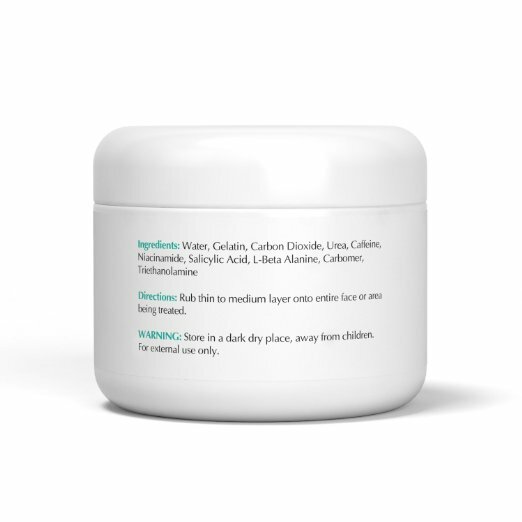 mproves fine wrinkles and lines, hyperpigmentation, rosacea, acne, and dry skin.